The relationship began in April of 1987. It was a Saturday afternoon and it was raining. She was beautiful - unique, classy yet muscular, nothing subtle about the way she looked. We negotiated an acceptable arrangement and she moved to our home a few days later. Over the years she has given us a great deal of pleasure. There’s been a bit of travel for vacations, but mostly weekend outings, date nights and special events. She has aged some but don’t we all. Now she needs a new home with someone who will appreciate her beauty and invest in her future. She’s a true Cougar. It’s a rare and original ride. 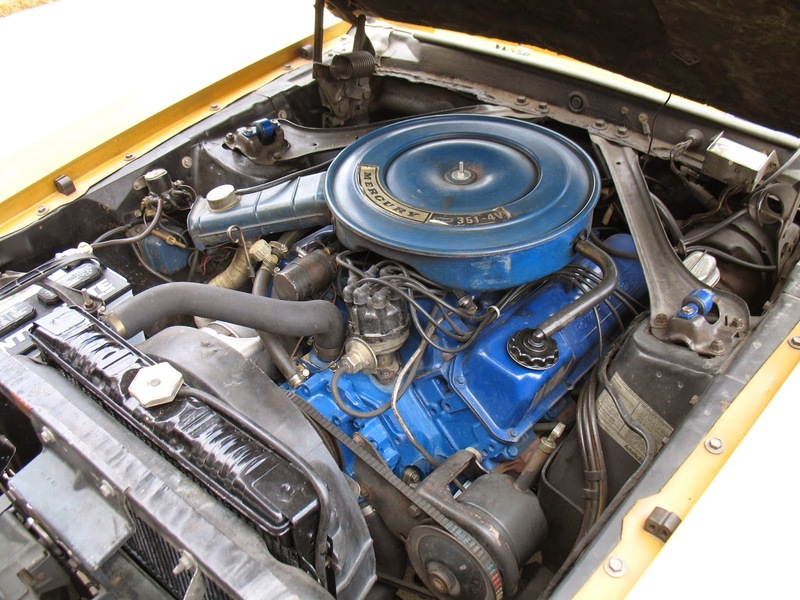 In the context of muscle car history, the 1970 Cougar XR7 was made for the upscale market. 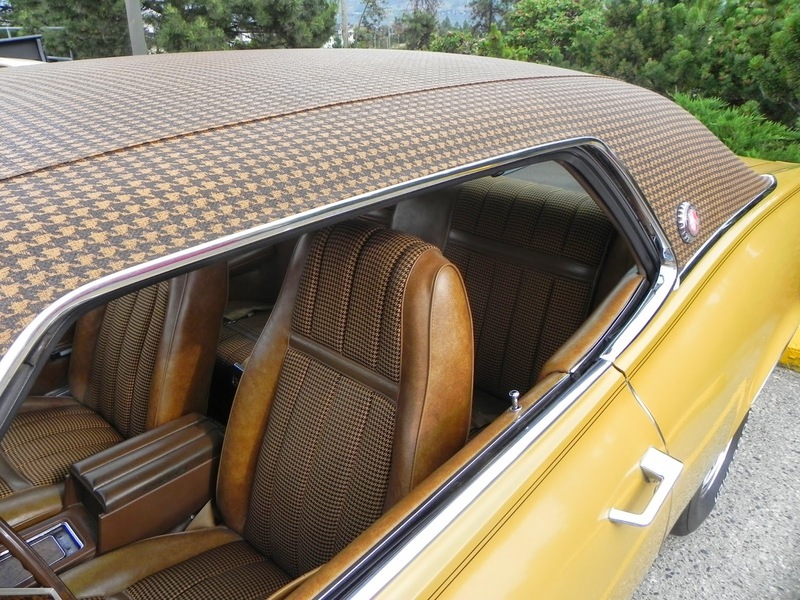 Apparently there were less than 500 XR7’s produced with the houndstooth vinyl roof and matching interior. This 44 year old classic has only 85,000 miles. The complete drive train has been rebuilt in recent years, from radiator to differential. She has new tires and chrome rims. The original steel rims and XR7 hubcaps will be included in the sale. 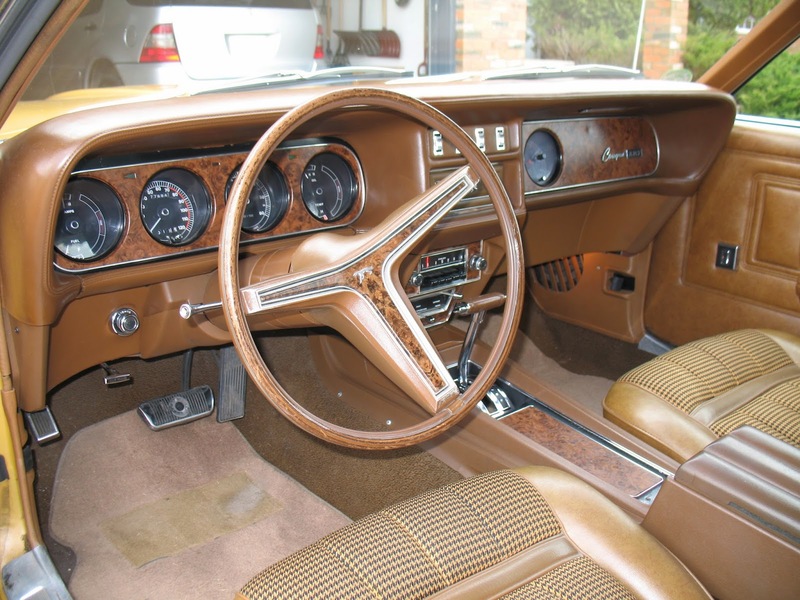 All the options available on a 1970 Cougar are here except air conditioning, an upgraded radio and a tilt steering wheel. Power windows and vary-speed windshield wipers are hard to find in most any car from the era, but this one has both. The adrenalin rush is supplied by the M code 351 Cleveland V8 and an automatic transmission. She needs some minor repairs and a good paint job to bring her up to show car quality. You will become just the third owner of this ultra rare and original classic for a mere $20,000.00 and I’ll throw in an actual 1970 Mercury Cougar showroom brochure for free. Email me at tedfarrmedia@hotmail.com to get the ball rolling.